– Jasmine like Well aerated Soil . Mix Miracle-gro sphagnum Peat Moss, potting mix and native sandy soil. Jasmine root needs to breath so be sure to add more of Peat Moss then others. I had planted it with ONLY potting mix and so reason the soil was heavy then expected. – If It is showing yellow leaves then its high time for fertilizer. Jasmine like fertilizer which is high in phosphorus. I used 10-10-10 fertilizer. – Prefer sunlight but no direct sunlight to the plant. and Voilà ! It’s all growing can you see the off shoot Now I am waiting for the flowers to bloom. 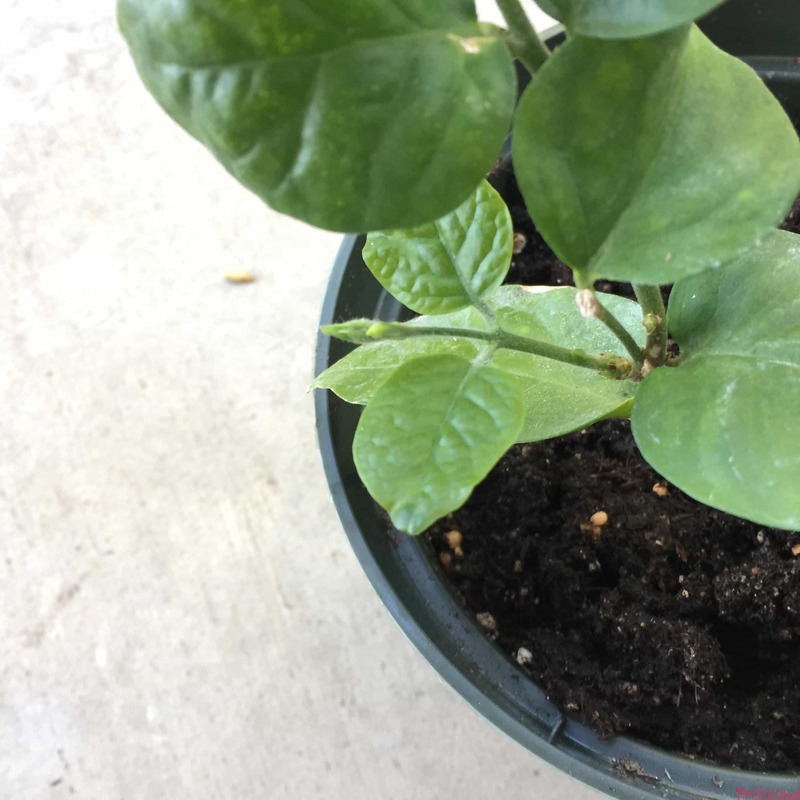 I learned from my mistake, hope this post helps you to work with your new jasmine’s sapling.